Thomas Mashiane picked up sensational figures of 7/13 to help the Multiply Titans to a convincing opening day victory in the Cricket South Africa (CSA) Franchise Academy Week on Monday. 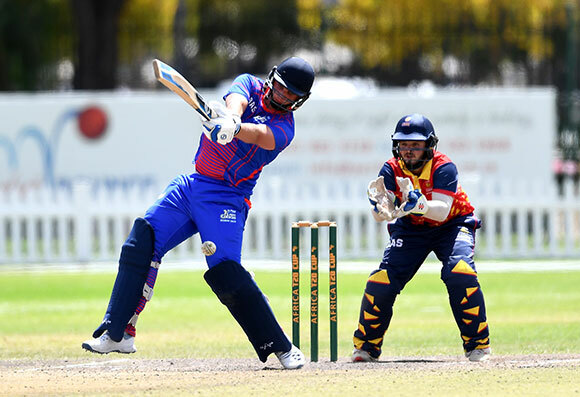 The bizhub Highveld Lions and the Hollywoodbets Dolphins capped off the results in Oudtshoorn with wins over the World Sports Betting Cape Cobras and the VKB Knights. During this 50-over competition, the coaches are given a platform to test the development of their teams, mostly made up of semi-professional cricketers contracted at Provincial Academy level. The Academy programme is aimed at producing and nurturing experienced individuals who are focused on both cricket and academics. After losing the toss and being asked to bowl first by the Warriors, Mashiane gave the Titans the perfect start with the ball. 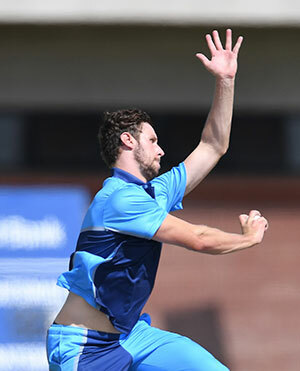 The right-arm bowler struck four times to leave the Eastern Cape side reeling on 28/5 in 16 overs. 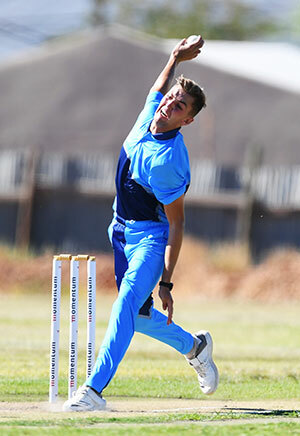 Despite a 35-run stand between Tristan Stubbs (14) and Lukholo Gwanqa (25), the Titans restricted the run-rate before Mashiane returned to record his five-wicket haul and help wrap up their opponents for 88 in 45.2 overs. The Pretoria outfit made light work of the chase, surpassing the target with 26.5 overs to spare. Openers, François van Heerden (27) and Modiri Litheko (48) put on 60 runs for the first wicket to help their team stroll to a nine-wicket triumph. There was a thriller in the north versus south derby between the Cape Cobras and the Lions. The Gauteng side clinched the result by two wickets with the penultimate ball of the match after the Cobras put on 211/7 in their 50 overs. 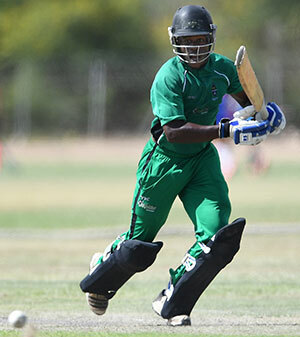 Tywaku Lwando (56), who scored a measured half-century, and Mark Andrianotos (40) put on a 55-run partnership to help their side to a competitive total. Michael Mahlaba (2/41) was the most impressive bowler for the Lions. Jacob Miltz and Nicholas Smit (79) combined for a massive 137 runs for the second wicket, setting up the ideal platform for a measured run chase for the Lions. Miltz helped anchor the innings, dispatching six fours and a maximum for his 116-ball 86 before falling with 14 runs needed for the win. Needing three runs in the last over, Thami Rapelego (2*) held his nerve to see his side over the line and secure the game by two wickets. Seth Feldermaus’ (5/42) five-for, proving a consolation for the away side. In the other match, Jason Kraft (60) and Xolani Mahlaba (51) starred with the bat to control the Dolphins’ chase after the Knights posted 201/9. In reply to Nathan Roux (59) and Philip Visser’s (65) knocks for the Bloemfontein-based team, Kraft and Mahlaba notched up a half-century stand to propel Durban side to a three-victory with over remaining.